Matrix Properties offers premier sites with flexible design parameters and build-to-suit options. Distinctive buildings feature custom signage, abundant parking, professional landscaping and 24-hour building management. In partnering with prospective clients, Matrix Properties provides architectural design, layout and decorating consultation. Matrix believes in a client-driven approach and guaranteed deadlines to ensure your satisfaction and mutual success. Matrix Properties specializes in commercial, multi-family and residential land development. 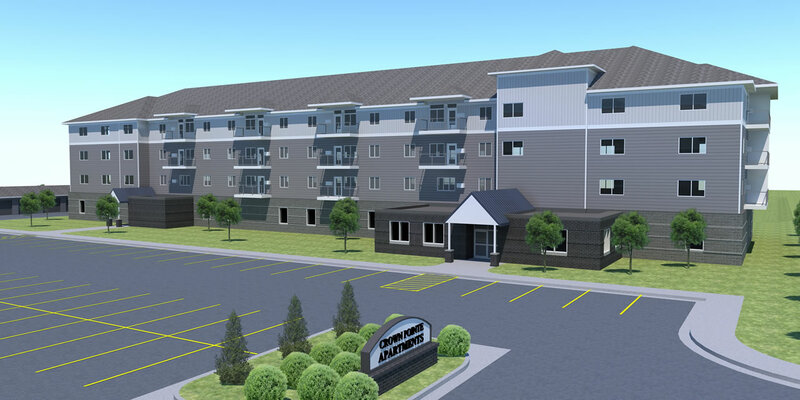 Learn more about the future apartment complex. Interested in learning how we can help you reach your goals?